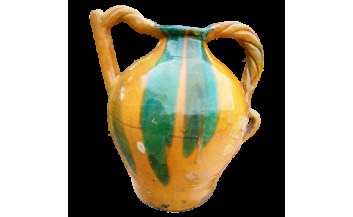 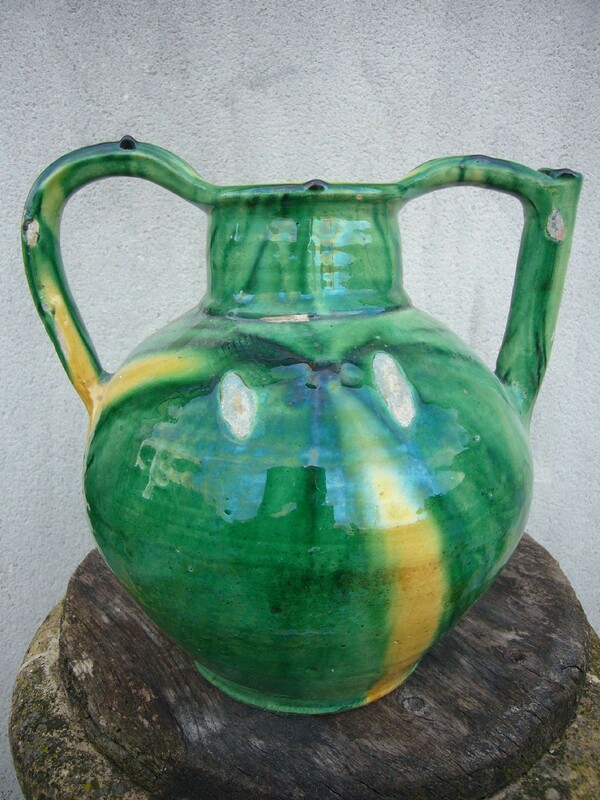 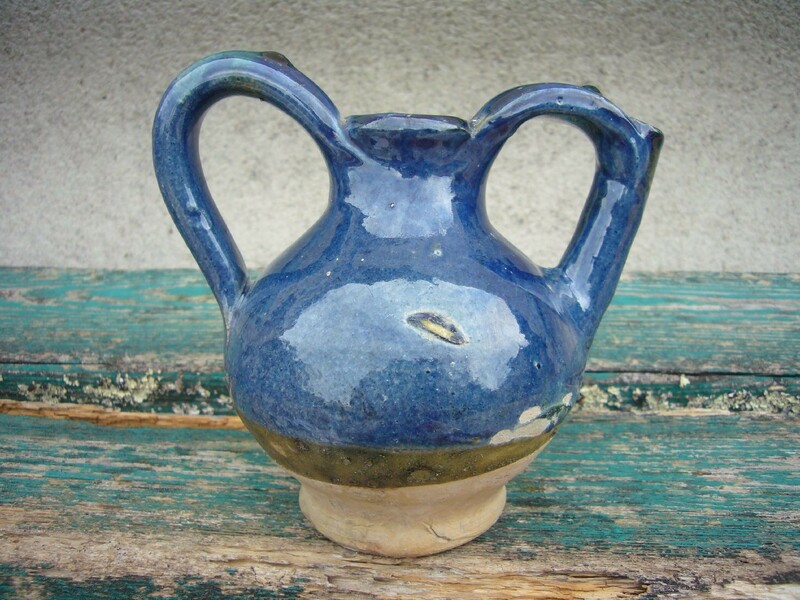 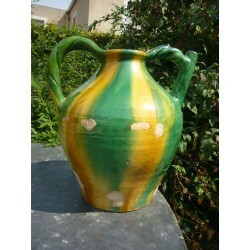 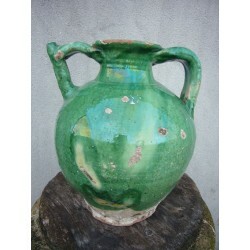 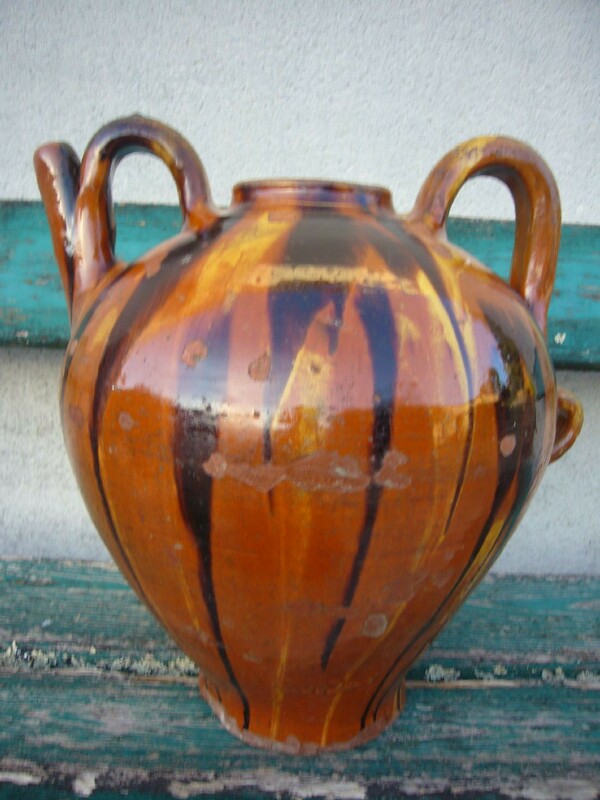 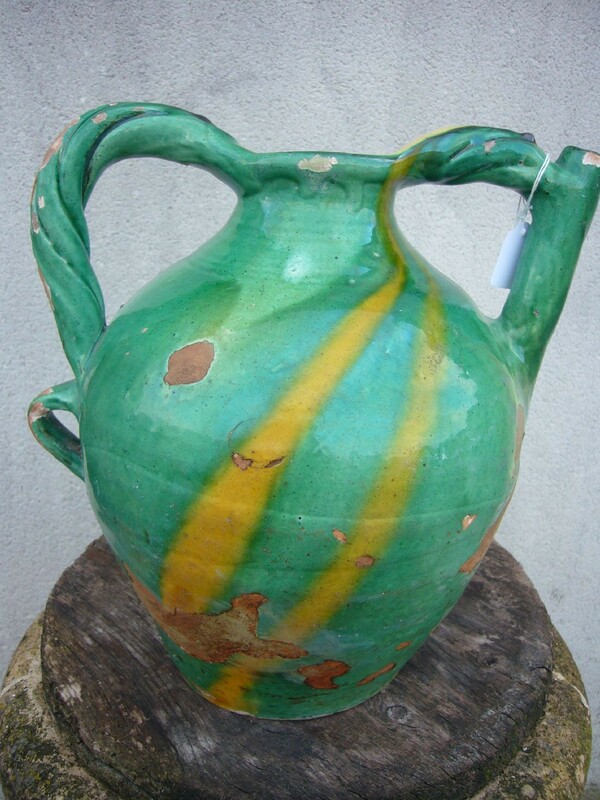 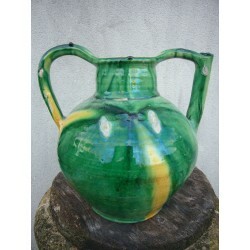 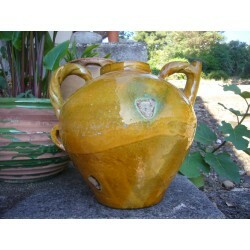 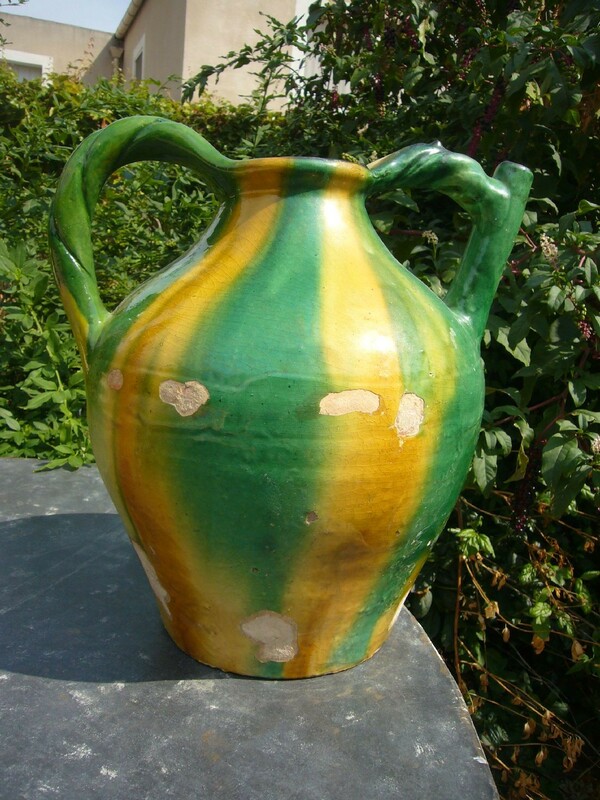 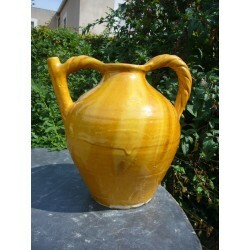 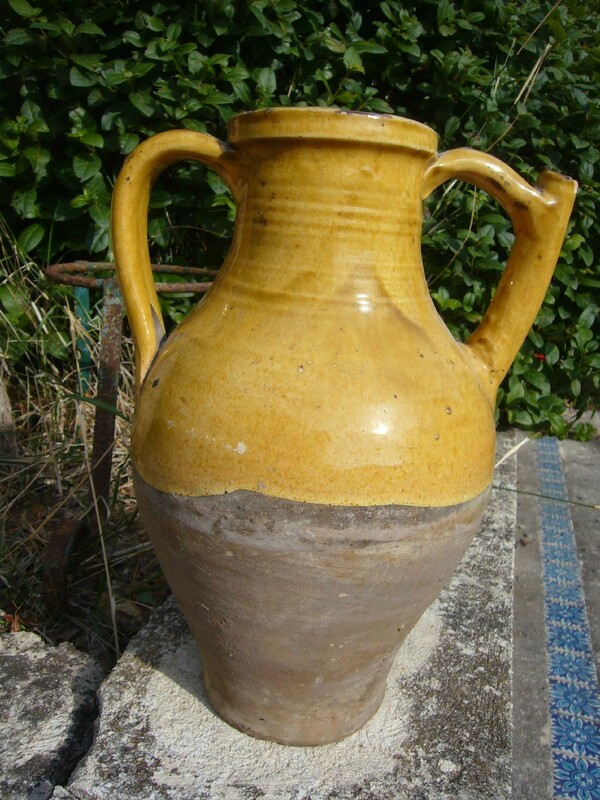 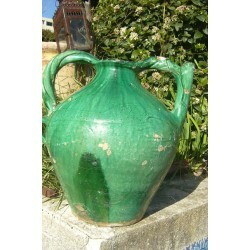 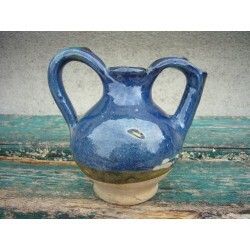 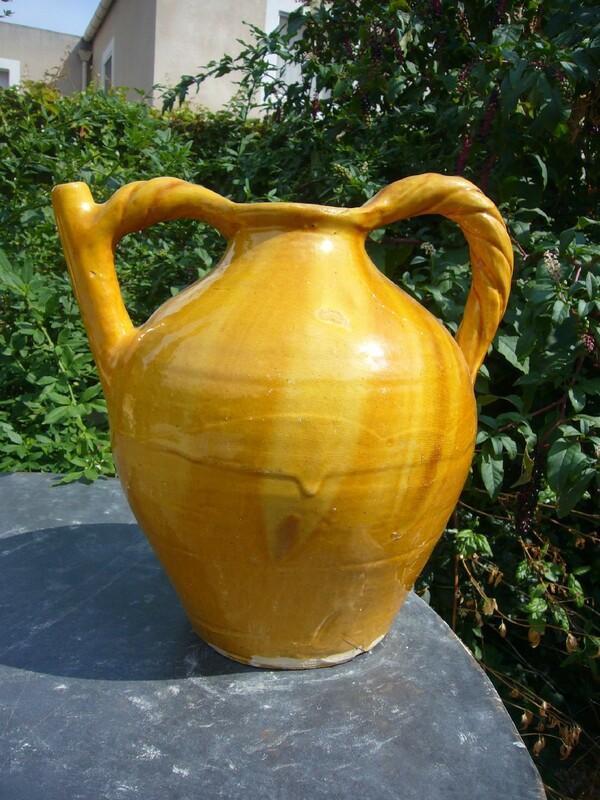 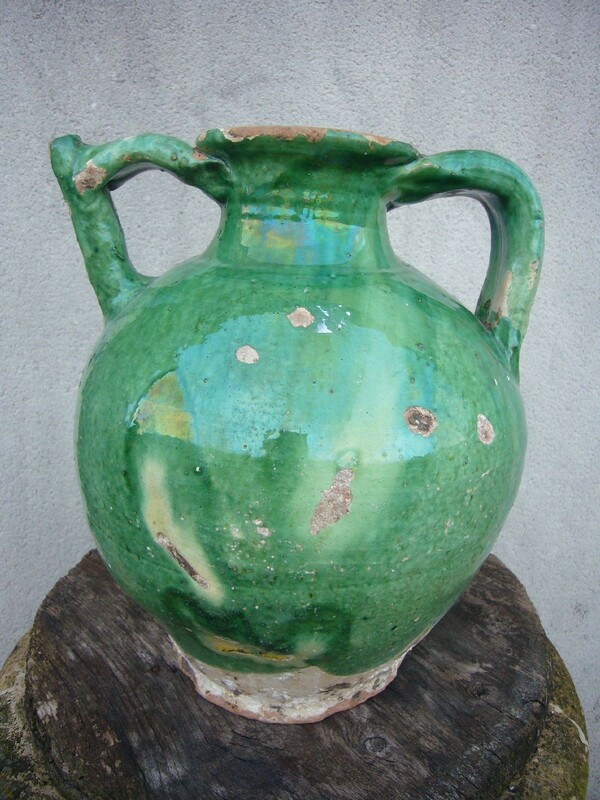 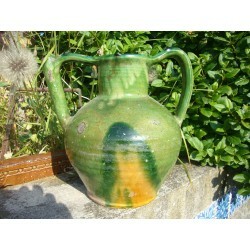 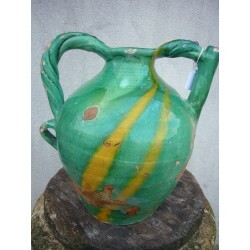 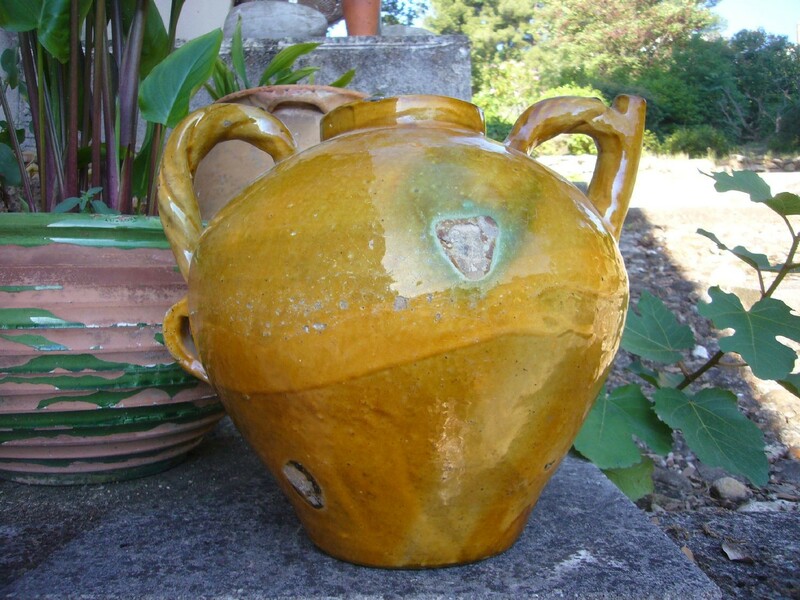 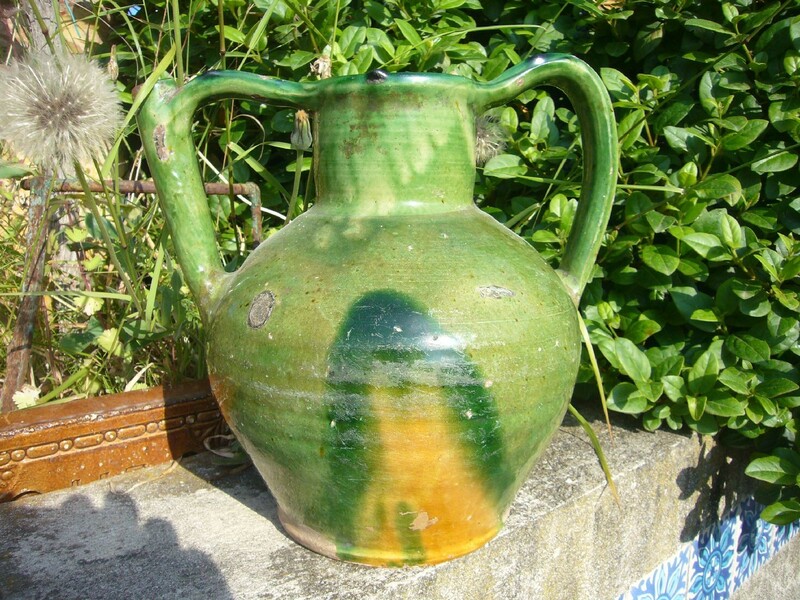 The Orjol terracotta glazed was the jug from the South West, from Gard to Lauragais. 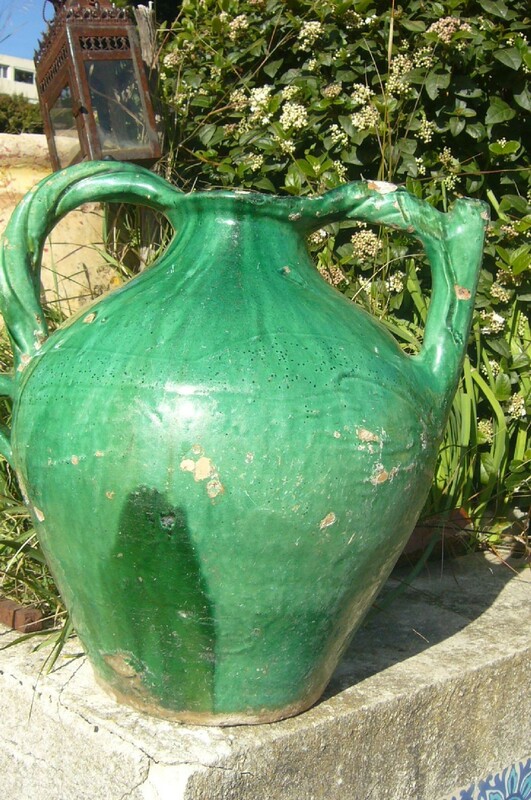 It was used for water. 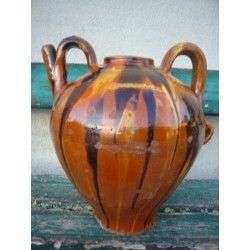 Some of these pieces are of great size, a real feat of the potters of then. 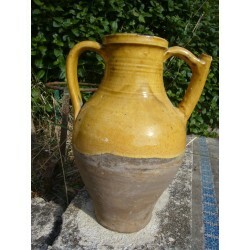 Unavoidable in the southwest the Orjol, Grisette dourques, is a symbol of this region..